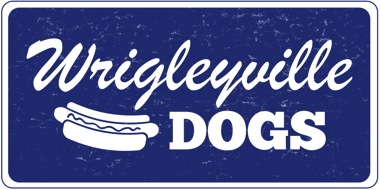 Wrigleyville Dogs is located at 3737 N Clark St. in Chicago, Just North of Wrigley Field. 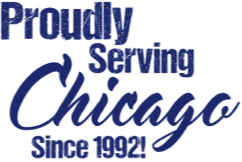 Got a question about Wrigleyville Dogs? We're always happy to hear from our customers! Just drop us a line and someone will get back to you soon!